SDL port of the classic DOS game "Der Clou!" by Vasco Alexandre da Silva Costa compiled to run on the Pandora. 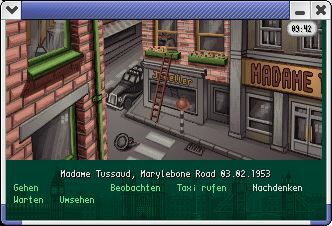 All needed datafiles are already included in the PND (German language).